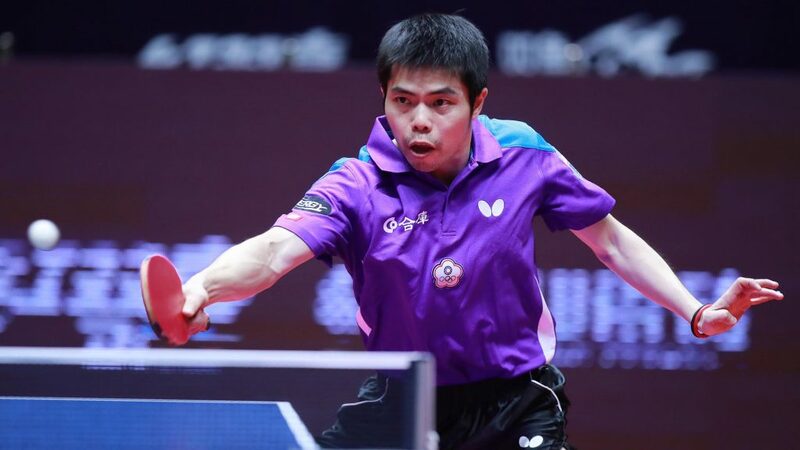 Leading Frenchman Simon Gauzy alongside Chuang Chih-Yuan, the mainstay of the Chinese Taipei team throughout the current century, will both compete in India’s 2018 CEAT Ultimate Table Tennis, proceedings are scheduled to commence on Thursday 14th June. Furthermore, they are not the only star names to recently enrol; also on duty will be Romania’s Bernadette Szocs, the winner of the recent Europe Top 16 tournament in Montreux. A total of 24 world class players have signed to compete in the 18 day event. Notably, also new the line-up is Puerto Rico’s 17 year old Adriana Diaz, the current Pan American champion; she will be present alongside such names as Hong Kong’s Doo Hoi Kem and Lee Ho Ching, as well as Japan’s Sakura Mori, Germany’s Sabine Winter and Austria’s Sofia Polcanova. Likewise for the men, exciting names abound; further to Simon Gauzy and Chuang Chih-Yuan, Portugal’s Tiago Apolonia and João Monteiro will be in action in addition to Sweden’s Kristian Karlsson, Nigeria’s Quadri Aruna, Ukraine’s Kou Lei and England’s Liam Pitchford. 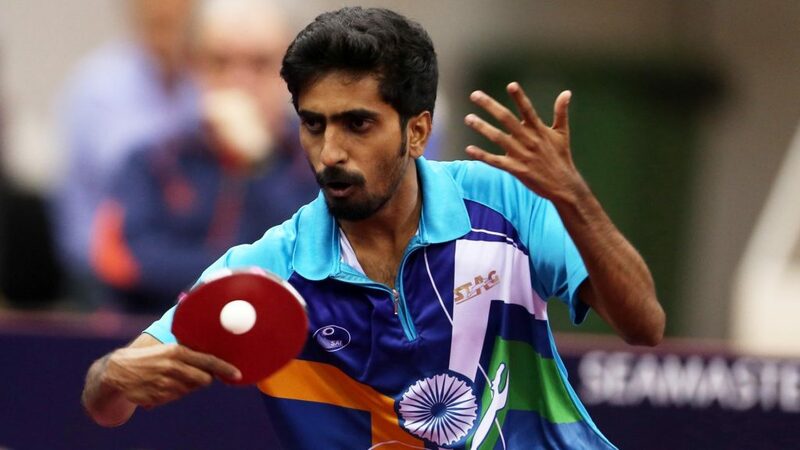 Leading the Indian challenge is Sharath Kamal Achanta alongside Sathiyan Gnanasekaran, both players who excelled at the recent Seamaster 2018 ITTF World Tour Platinum Qatar Open. They will be present as will colleagues Sanil Shetty, Soumyajit Ghosh, Anthony Amalraj and Harmeet Desai, all players who are making their presence felt on the ITTF World Tour. Notable male names from the host nation, it is the same for the women. 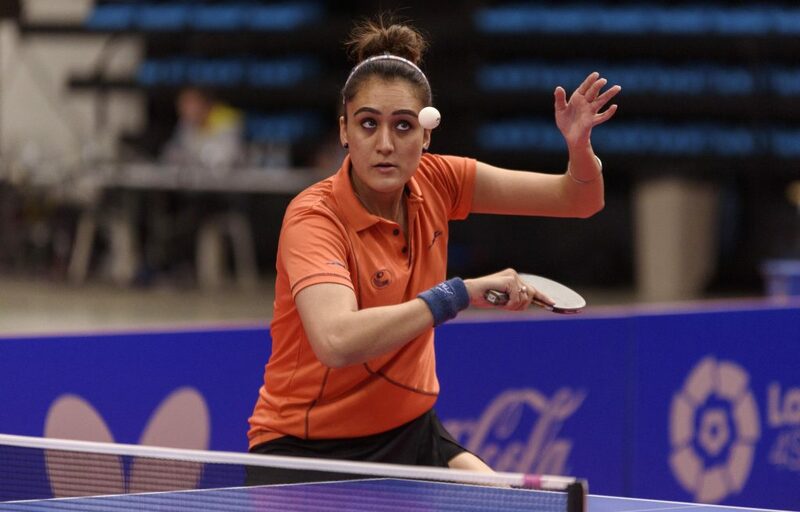 Manika Batra, Madhurika Patkar and Sutirtha Mukherjee, the current national champion, will compete as will Mouma Das, the winner of the recent prestigious Arjuna award. Established Indian senior players in action; a wealth of host nation young talent is also listed. Manav Vikash Thakkar who started the year at the very top of the Under 18 Boys’ World Rankings in named on the start list as are Ronit Bhanja, Jeet Chandra, Siddhesh Pande and Utkarsh Gupta; all players who have afforded creditable performances on the ITTF World Junior Circuit. Likewise for the young ladies, Archana Girish Kamath, Sreeja Akula, Moumita Dutta, Ahyika Mukherjee, Prapti Sen and Selena Selvakumar will all be on duty. The event comprises of six franchises, each with eight players, four men and four women. 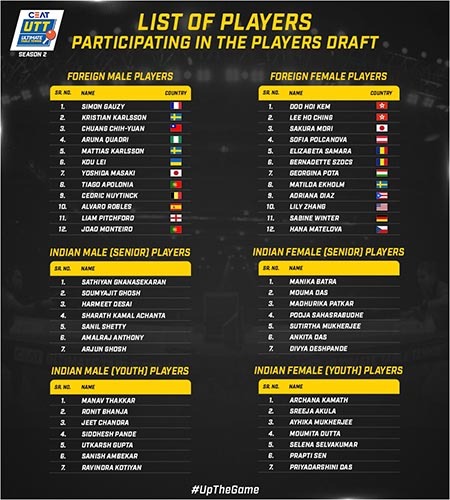 Each franchise has an equal mix of Indian and foreign players, as well as established seniors and aspiring juniors. Additionally each franchise has a foreign coach and an Indian coach.